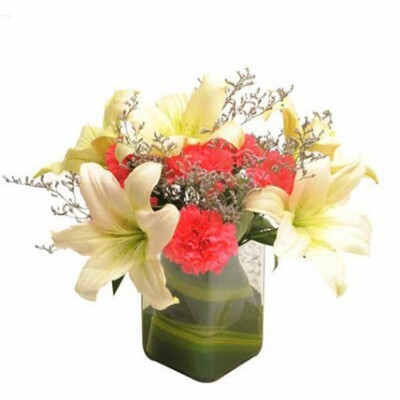 Gorgeous fresh pink carnations that share space with white snowy lilies. 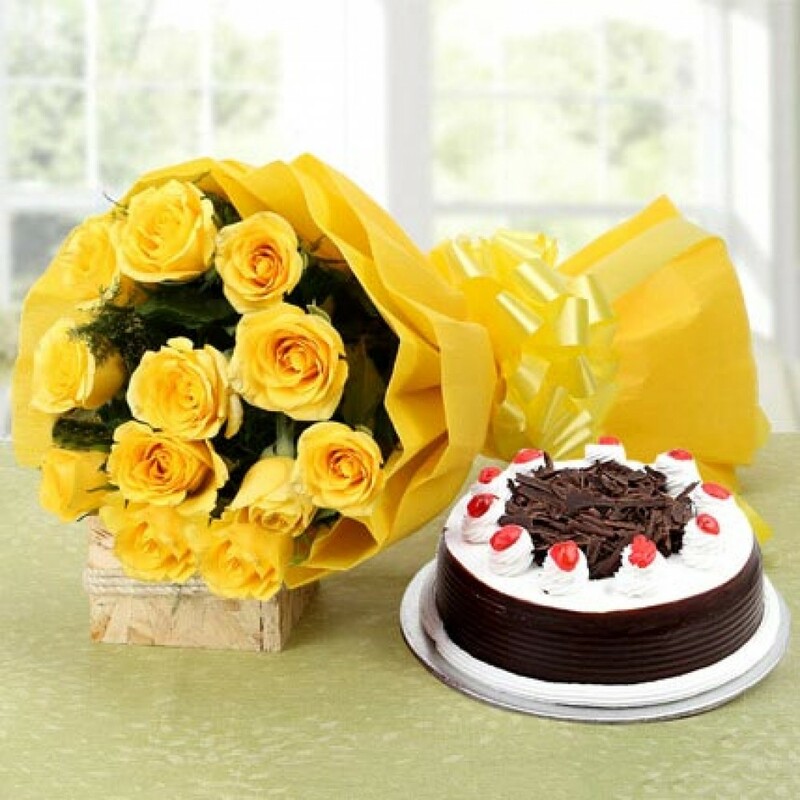 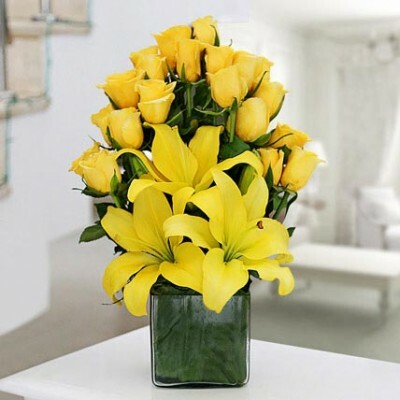 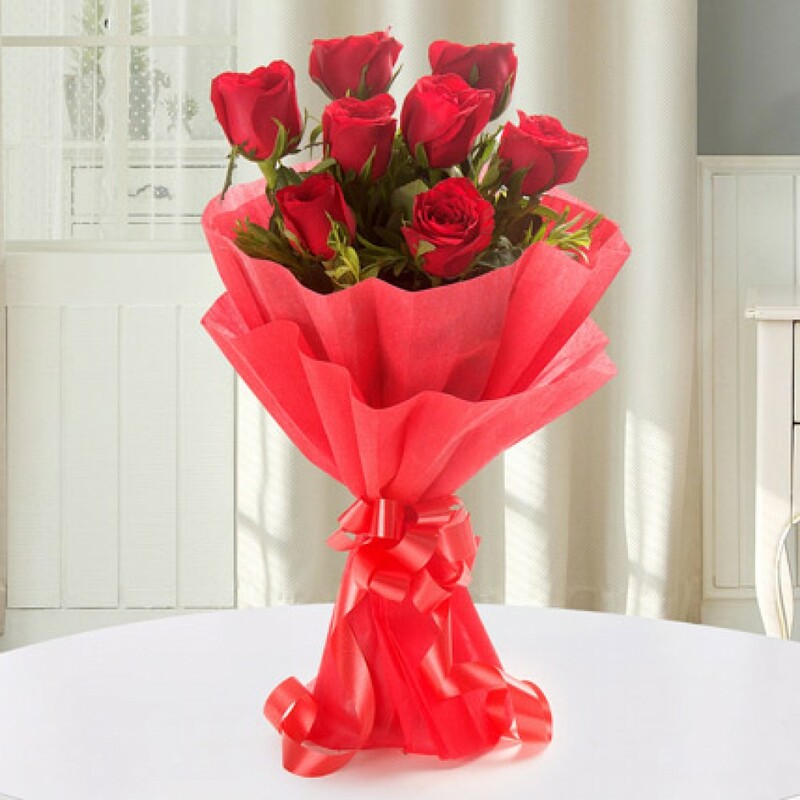 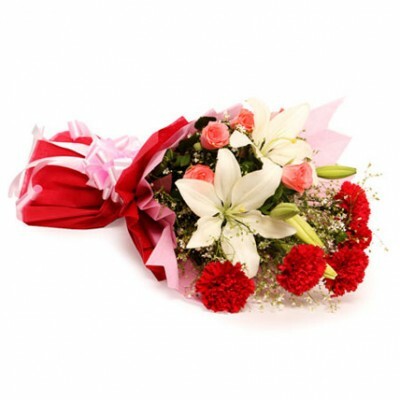 This bouquet is specially d.. 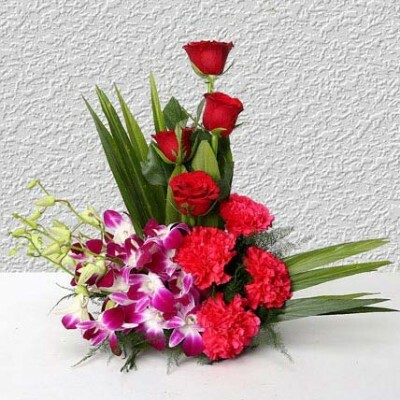 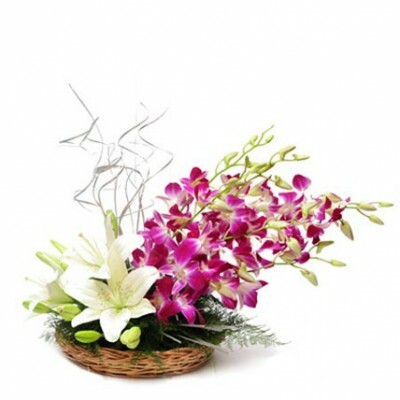 Brings this elegant and magnificently charming basket arrangement of 4 purple orchids, 4 pink ..
Let gorgeous Red Carnations shared the stage with showy White Asiatic Lilies and elegant Pink Roses ..
A perfect combination of 20 yellow roses and 3 yellow Asiatic lilies to make a perfect bouquet for t..